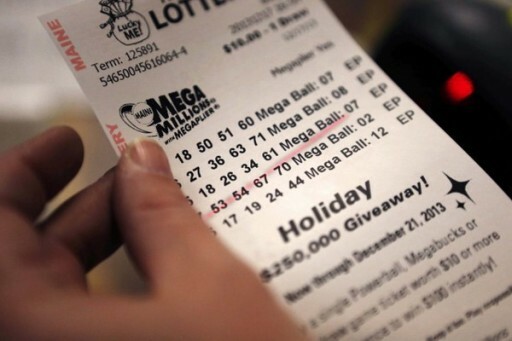 New York - The estimated jackpot for the Tuesday, July 24 Mega Millions drawing has increased from $493 million to $512 million, making it the fifth richest jackpot in game history. The cash value of tomorrow’s $512 million jackpot is $303.4 million. On March 30, 2012, the record Mega Millions jackpot of $656 million was shared by winners in Illinois, Kansas and Maryland. Just behind that is a $648 pot won in California and Georgia on December 17, 2013. The third largest prize in the game’s history was won by an Indiana family on July 8, 2016, and that remains the largest jackpot won by a single ticket. If no one matches all five numbers plus the Mega Ball in tomorrow night’s drawing, the jackpot will continue to grow. A mega million is a trillion. $512 million is 0.0512% of a mega million. Still a long way to go. IF I WIN IT ALL GOES TO CHARITY.